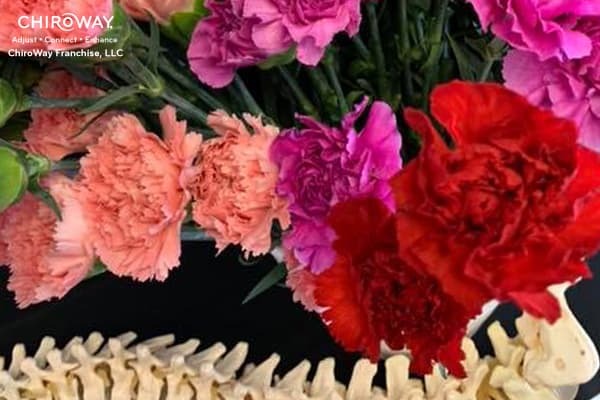 ChiroWay of Maple Grove provides convenient, affordable and locally owned regular chiropractic care in Maple Grove, Minnesota. 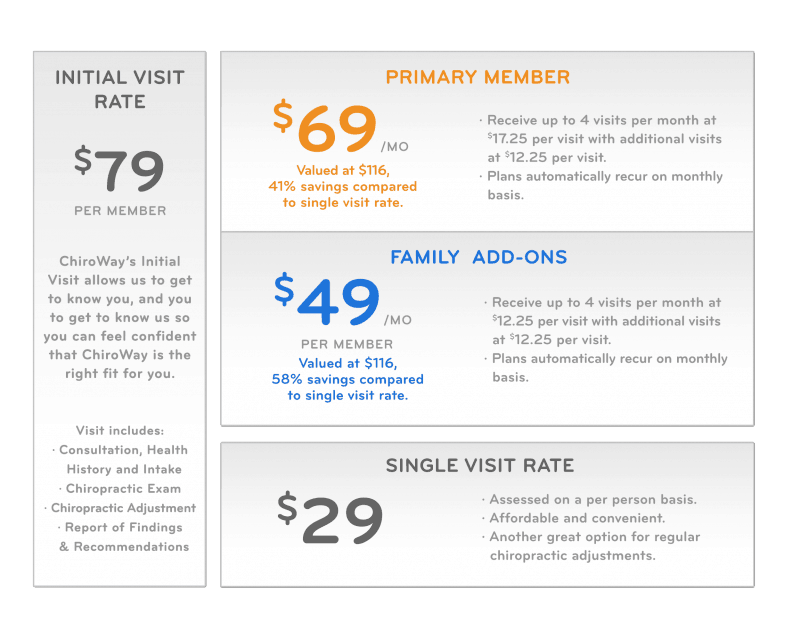 With walk-ins welcome and minimal wait time, and membership plans starting at $69 per month for 4 visits, our services are great for individuals and whole families! ChiroWay of Maple Grove is located near Culver’s in Bass Lake Center, our office is next to Safeway Driving School. Take 169N to the East Bass Lake Rd exit. Stay on Bass Lake Rd for about 2 miles until you hit the Quinwood stop light. Take a right on Quinwood and then take a left after Culvers Restaurant into the Bass Lake Center Parking lot. ChiroWay will be in the first parking lot on your right. Take 494 North to the Bass Lake Rd Exit. Take a right onto Bass Lake road. Go through the stoplight on Sycamore and then take a Left at the next light on Quinwood. Then take a left after Culvers Restaurant into the Bass Lake Center Parking lot. ChiroWay will be in the first parking lot on your right. Take 169 south and exit on East Bass Lake Road. Stay on Bass Lake Rd for about 2 miles until you hit the Quinwood stop light. Take a right on Quinwood and then take a left after Culvers Restaurant into the Bass Lake Center Parking lot. ChiroWay will be in the first parking lot on your right. Take 94 East to the 494/94 split. Head South on 494 then exit on Bass Lake road. Take a left onto Bass Lake Rd. Go through the stoplight on Sycamore and then take a Left at the next light on Quinwood. Then take a left after Culvers Restaurant into the Bass Lake Center Parking lot. ChiroWay will be in the first parking lot on your right. Take Bass Lake Road across 169. Head about two more mile on Bass Lake rd until you hit a stop light at Quinwood, take a left, then take a left after Culvers Restaurant into the Bass Lake Center Parking lot. ChiroWay will be in the first parking lot on your right. Take Bass Lake Rd across 494. Go through the stoplight on Sycamore and then take a Left at the next light on Quinwood. Then take a left after Culvers Restaurant into the Bass Lake Center Parking lot. ChiroWay will be in the first parking lot on your right. 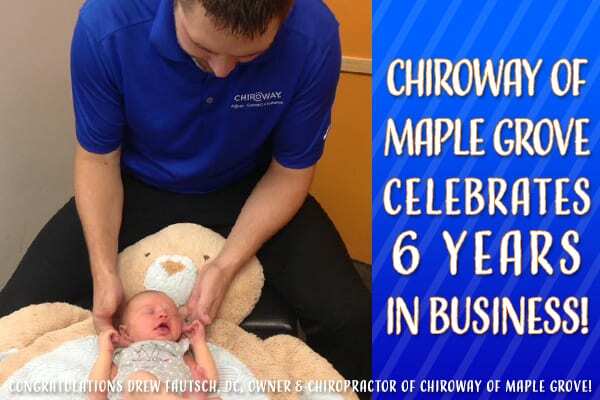 Drew Fautsch, DC joins ChiroWay Franchise as the owner of ChiroWay of Maple Grove in Minnesota. Drew’s chiropractic office opened in 2013. Drew attended the University of Minnesota Duluth where he played football for the Bulldogs and helped his team to National Championship where he was decorated with several individual accommodations. His experiences at UMD drove him to dream big and that anything is possible with a little discipline and hard work. Upon graduation from UMD with a degree in Exercise Science, Drew began attending Northwestern Health Science University where he received his degree in Chiropractic. While in school, Drew began to develop his understanding of chiropractic and its importance to the bodies ability to function. Drew gained his entrepreneurial values from his family who have owned and operated a small business for 20 years. 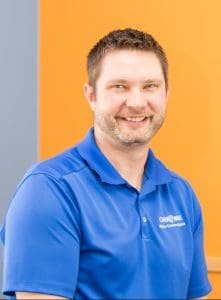 As owner of ChiroWay of Maple Grove, Drew utilizes these skills and fulfill his goal of making chiropractic care accessible and affordable for every individual in the community. 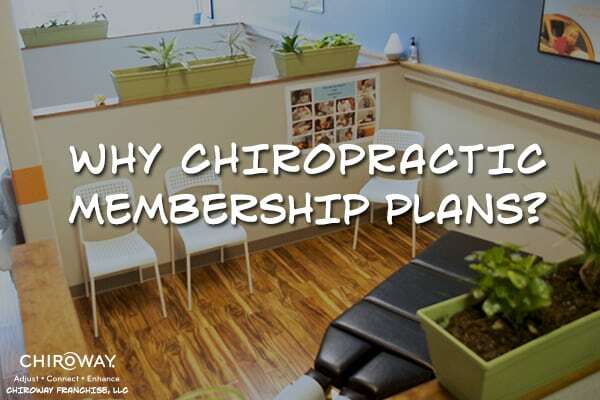 Our Chiropractic Membership Plans are available after the Doctor of Chiropractic has determined that chiropractic care is appropriate and has established recommendations for care. Individual results vary. Our plans give you the access to convenience, as walk-ins are welcome. Plus, with affordability, our plans are great for individuals and whole families. 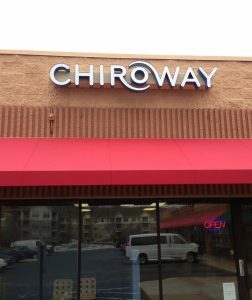 Each ChiroWay location is individually owned and operated by licensed chiropractors.